A listing of Sensory Gyms, Therapies, Respite and Recreation for kids with autism (and other special needs) in New York City. Kids in Motion. Located in the Riverdale section of the Bronx, this sensory gym provides OT and Speech services. They are located at 2735 Henry Hudson Pkway. W. Suite 102, Bronx, NY 10463-4701. For more information – please call (718) 601-7400 or email: kidsinmotionot@optonline.net. Leake & Watts. Services include Residential Services, Recreation and Respite Services, Supportive Employment Services, and Medicaid Service Coordination. Watch Me Grow. 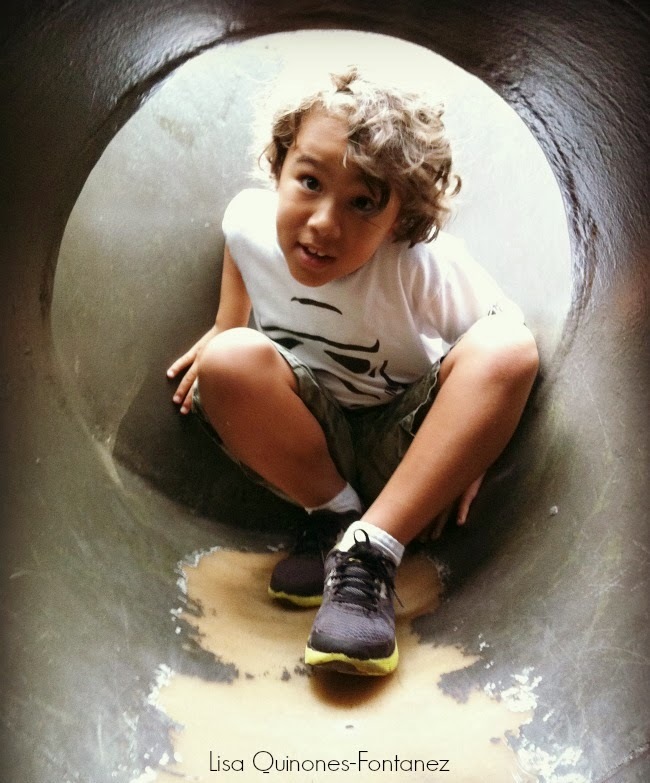 A Children’s Sensory Gym & Speech-Language Center with 2 Manhattan locations. YAI Socialization Groups at The Gramercy School. This program is designed to enhance your child’s social abilities, with a focus on interacting with peers, developing pro-social behaviors and decreasing behaviors that hinder appropriate social interactions. Groups are appropriate for children ages 5-10. For information about fees and screening, please call YAI LINK at 1-866-2-YAI-LINK, TDD: 212-290-2787.